Keane Matenga is a Idex fellow currently doing internship with Oorvani Foundation. Follow him on @keanemk. 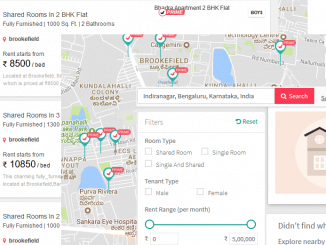 Once you find an accommodation, life is enjoyable in Bengaluru. But how do you find a house? What help is available?